KASK and Team Sky announce their agreement to continue working together until the end of the 2020 season. 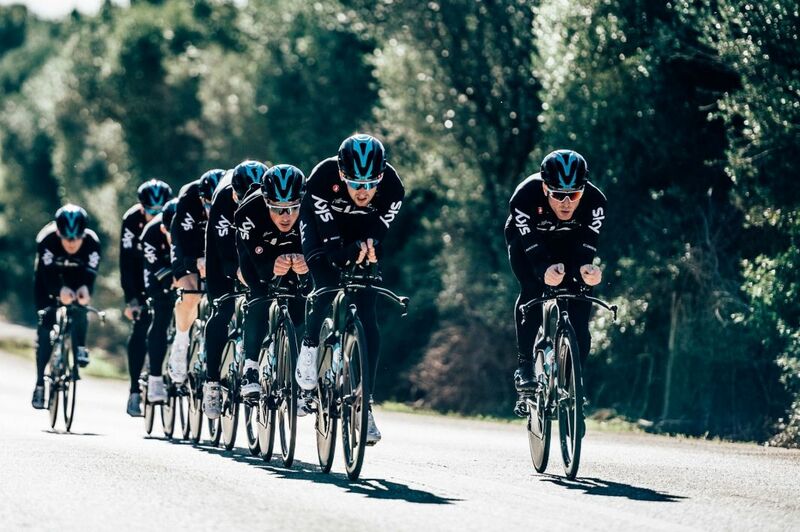 As one of the most successful cycling teams of their generation, and current holders of the Tour de France with three-times winner Chris Froome, Team Sky have benefited from lightweight, aerodynamic, high performance KASK helmets since the team started racing in 2010. 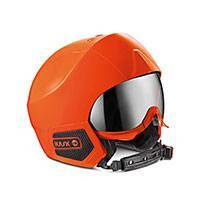 KASKhelmets have helped the team, not just to four Tour de France wins including Sir Bradley Wiggins’ 2012 win, but also to victories in one-day and stage races around the world in every kind of condition imaginable over the team’s seven-year's of racing. 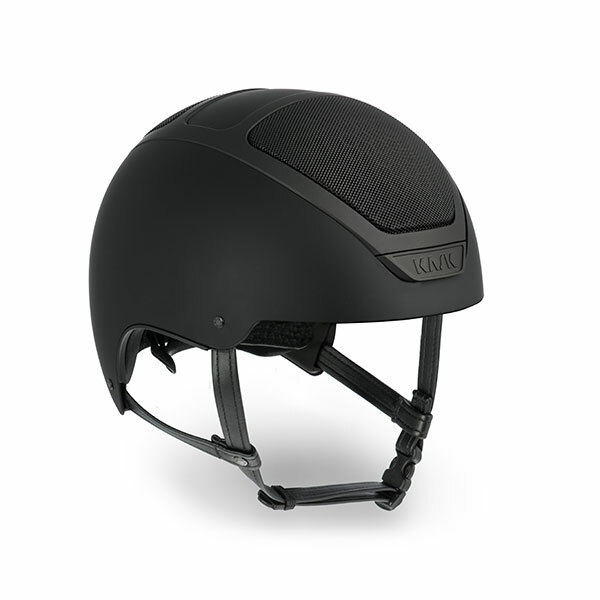 The high performance, lightweight, aerodynamic helmets made by KASK align perfectly with Team Sky’s famous approach of pursuing the very best in performance expertise under the direction of Sir Dave Brailsford, and contribute to the team’s remarkable success – which has surpassed even their own expectations. 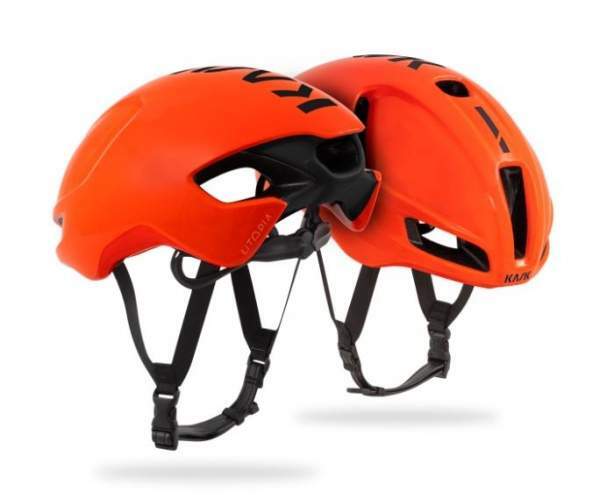 As helmet-supplier to the highly successful British-based cycling team, KASK has learned much from the feedback, demands and experiences of the riders and staff – from specialist sprinters, climbers and time-trialists to Grand Tour winners and some of the most hard-working, successful domestiques in the business. 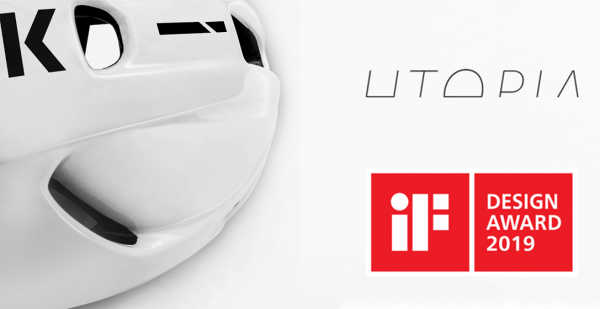 This learning feeds directly into the continued development of new helmet models for professional and enthusiast cyclists alike, across road, track and mountain bike. “We are proud to announce that we are once again extending our winning partnership working closely with Team Sky,” said Diego Zambon, General Manager, KASK. 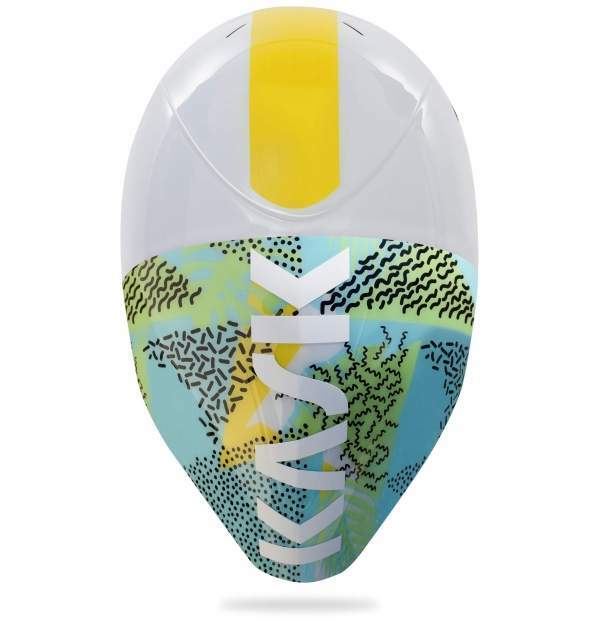 “Having worked with KASK directly for the last eight years it was an easy decision to continue that collaboration together,” said Carsten Jeppesen, Head of Technical Operations, Team Sky. Besides the WorldTour races success together, as well as featuring a number of Olympic and World Champions, Team Sky’s KASK-wearing riders have been road and time-trial National Champions in Australia, Belarus, Britain, The Czech Republic and Ireland. In preparation for the new year, we are already working on new products; some of which will become visible as the new season starts. KASK and Team Sky look forward to working together for at least the next four years, and have high expectations for continued success together in the 2017 season and beyond.